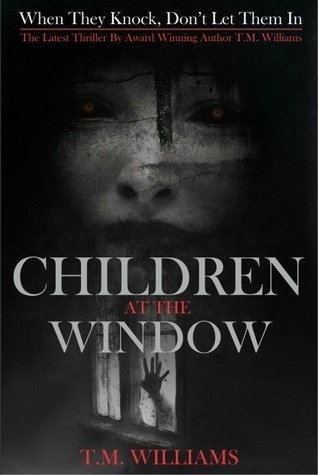 I hope you enjoy this free preview of Children at the Window! CLICK HERE TO READ on Google Docs or CLICK HERE TO READ directly from my website! Here’s the book trailer again in case you missed it! This entry was posted in Horror, My Books, Uncategorized. Bookmark the permalink.